Organico World is one of the growing health & beauty chain in Myanmar. 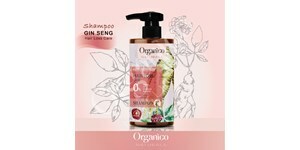 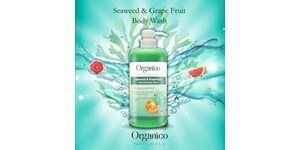 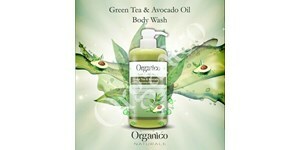 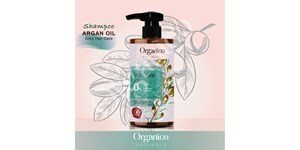 Our caring customer service is based on Organico World’s commitment to help our customers to feel and look their best. 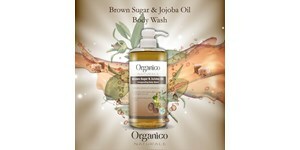 To cope with our business expansion, we are now recruiting high caliber candidates to join our growing team.